Since the first Grand Siècle cuvée was unveiled in 1959, a small number of bottles have been preciously preserved, neck down, in a secluded gallery in our cellars known as the «Galerie des Moines» or «Monks Gallery». The Galerie today houses a part of the Laurent-Perrier heritage and perpetuates the memory of the Grand Siècle style, inspired by the ideal of a unique «Art de Vivre à la française». Les Réserves Grand Siècle N°571J were kept for 16 years in our cellars for ageing, before being manually riddled on traditional racks. 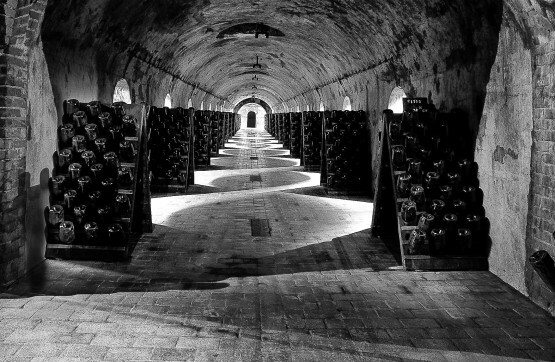 This cuvée is to be released once, and once only, in limited edition magnums, and, for the first time ever, in jeroboams. 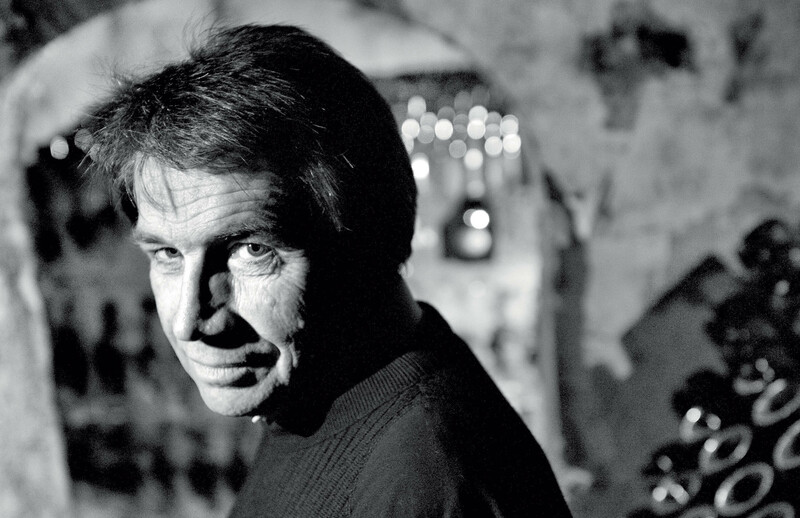 To mark the Bicentenary of the House and as a tribute to Bernard de Nonancourt, the man who created Grand Siècle, Laurent-Perrier has decided to release a special limited edition of the most symbolic of its Réserves wines, Cuvée N° 571J. This exceptional cuvée will be released under the name «Les Réserves Grand Siècle». This grande cuvée was tasted by Michel Fauconnet in both magnum and Jeroboam with no dosage whatsoever. Aspect: a light gold colour shading towards white gold, with a very delicate bead. Nose: subtle aromas of honey, hazelnuts, and toasted almonds lengthened by roasted notes underscoring the depth of its maturity. Taste: a very pleasant attack revealing a well-balanced wine with great finesse and a long, silky finish, with persistent hints of candied citrus. 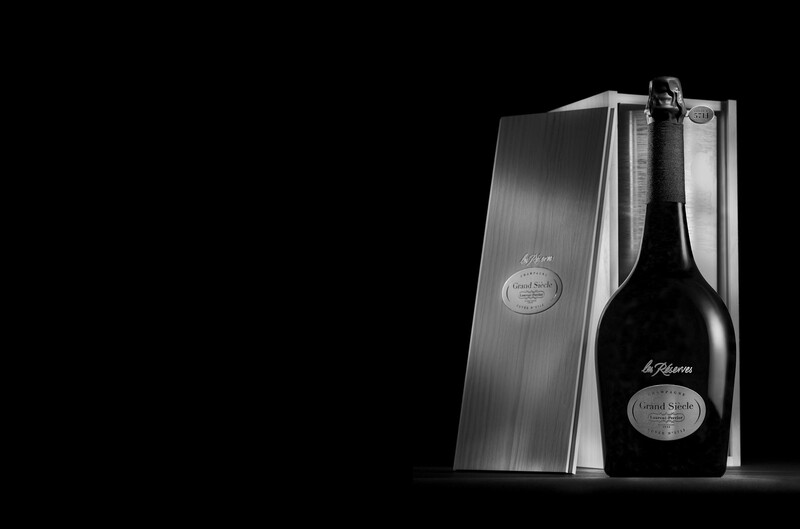 Labelling has been entirely done by hand and was specially designed of this limited edition. 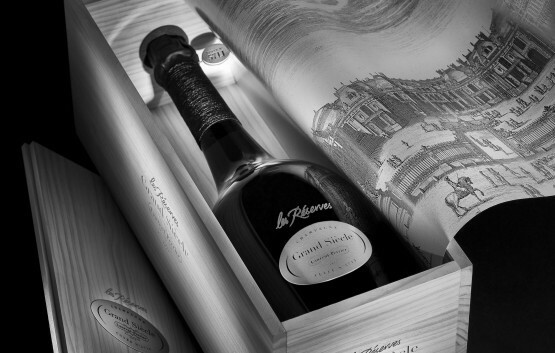 The cork closure, the cabochon (specially engraved with the number of the cuvée), and the spliced cover made by a master upholsterer for the characteristic swan’s neck of the bottle, all testify to the painstaking craftsmanship involved at every stage in the creation of «Les Réserves Grand Siècle». 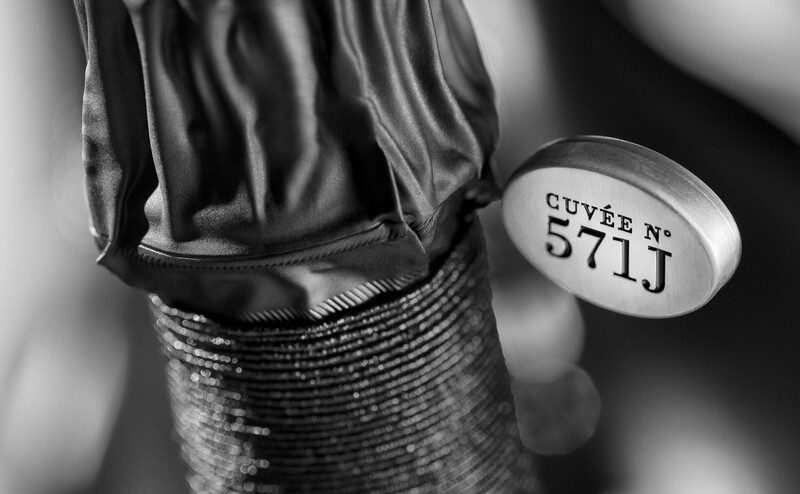 Made from Chardonnay and Pinot Noir varietals exclusively grown among ten of the most famous of Champagne’s foremost 100% Grands Crus vineyards, the cuvée N° 571J is a blend of three of the best Laurent-Perrier’s vintage years.